If you want your car or truck to last a long time, all the while performing at its best, you need to take good care of it on a daily basis. 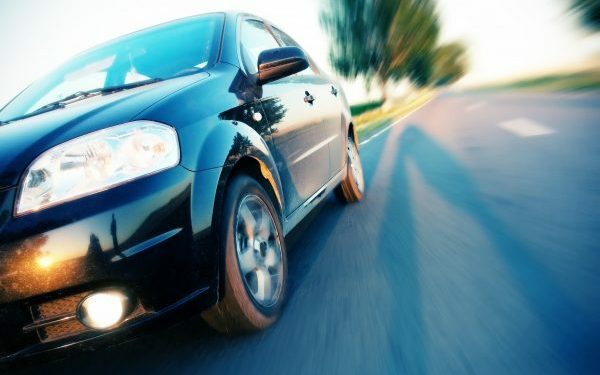 Continue reading to learn the top three ways you can improve your vehicle’s performance and ensure your safety as a driver. Fuel additives are a great option for improving fuel quality and performance. You will find a wide range of products on the market, all of which ranging in price, quality, and type. Once you choose the right one for your vehicle, simply pour it in your car’s coolant reservoir. Fuel additives work as a wetting agent and reduce coolant temperatures as much as 30 degrees Fahrenheit. When you add it to your vehicle’s antifreeze, it instantly improves heat transfer. They also protect against internal corrosion and rust formation. Best of all, these products come cheap, and average around $8 a bottle. Aside from additives, you might want to reconsider your motor oil. It is suggested to make the switch to synthetic oil if you want a better performing vehicle. Synthetic oil provides the most protection and lowest friction for diesel and gasoline engines. It is much cleaner than standard oil and provides for more efficient lubrication because it breaks down at a much slower rate. This product is also inexpensive and available in any automotive store or department. If you want your vehicle to run great for a long time, you must adhere to its manufacturer recommended maintenance schedule. This schedule differs in minor detail among all make and model vehicles, but all cars in general require the basic routine services, like fluid changes, brake inspections, tune ups, and more. If you want instant engine performance improvement, have your vehicle’s spark plug wires changed. High-performance spark plug wires have extremely low resistance without electronic interference; and carry a much stronger signal to the spark plugs. Refer to your vehicle’s owners’ manual for information on factory scheduled maintenance. You can also contact a local Indianapolis auto repair shop for advice. When we get sick, we need treatment to get better. If we let an infection go untreated, it will start to affect the rest of our bodies. The same applies to your vehicle. Do not let minor defects and malfunctions to go unresolved, or else you risk jeopardizing the other systems within your vehicle. 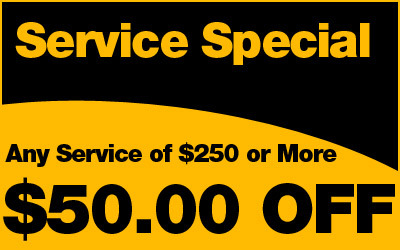 Be sure to get small repairs fixed right away to reduce further vehicular wear and tear. Indianapolis Auto Service You Can Trust! This entry was posted in Car Care Tips, Factory Scheduled Maintenance and tagged car maintenance advice, engine performance tips, improve car performance, improve engine performance, Indianapolis auto repair shop, Indianapolis car maintenance. Bookmark the permalink.